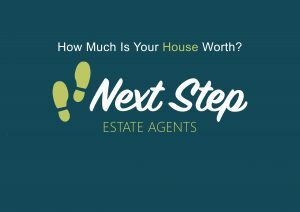 Our Friendly agents and first class customer service is just one of the reasons to choose Next Step Property. Our unique and modern marketing methods will ensure a quick sale. All valuations are based on local knowledge from a local expert. Over 500 property platforms and listings. 24/7 Help and advice from valuation to completion. Professional Photographs and floor plans.